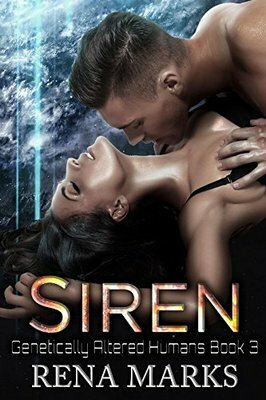 When Dr. Robyn Saraven saved a new species of hybrid aliens in hidden, underwater labs, she gave them a safe home to call their own. Xenia, their own city, established in the center of Earth-Ground. The new beings have memories that rise to the surface, along with the unknown traits of their ancestors, traits that may scare the humans surrounding their walls clamoring for a glimpse of the strange creatures. When teenager Lily Xeno Sapien goes missing, head of security Jason Becker will stop at nothing to find his favorite charge. Not a single stone will be left unturned in his rage. In an underground bunker, another level is discovered, set up like a laboratory. In the center of the laboratory is an unconscious green-haired girl. But what has been done to her? His sweet girl is not the same person she was before the kidnapping. In more ways than one. Lily always knew Jason would rescue her. But new abilities are manifesting like water—including the ability to have him do her bidding. Now finally, she understands the meaning of Siren.